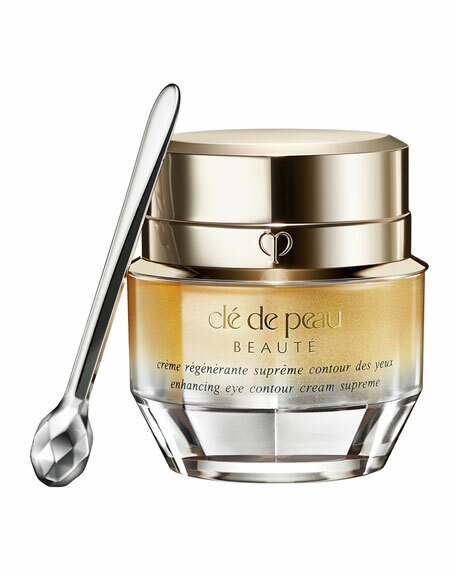 This ultra-rich, anti-aging eye cream helps counteract the appearance of five types of eye-area wrinkles, crow's feet, corner creases, under eye wrinkles, lid creases and vertical lines, by addressing environmental stressors that cause them to appear. 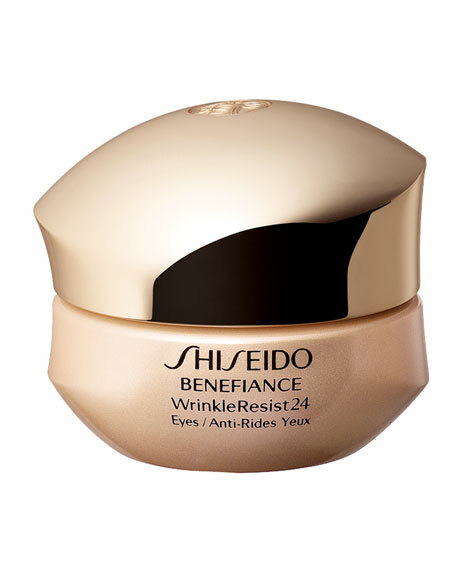 WrinkleResist24 signature powerful ingredients help restore smooth, resilient, younger-looking skin around the eyes. 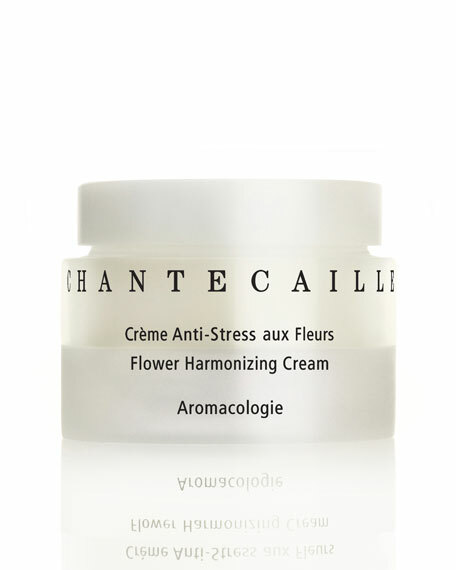 Your wrinkle-resisting regimen begins with Benefiance. 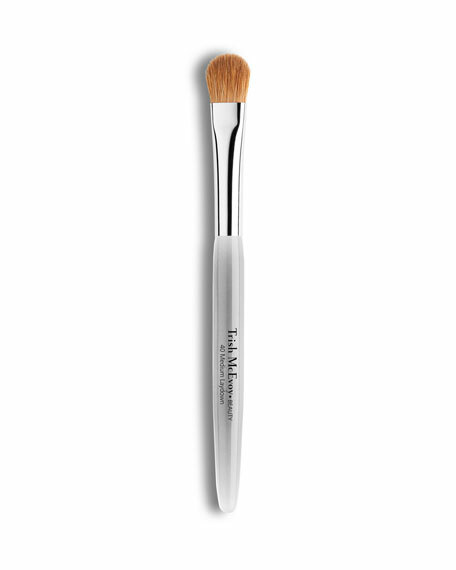 Formulated with Burnet Extract to help improve the look of firmness. 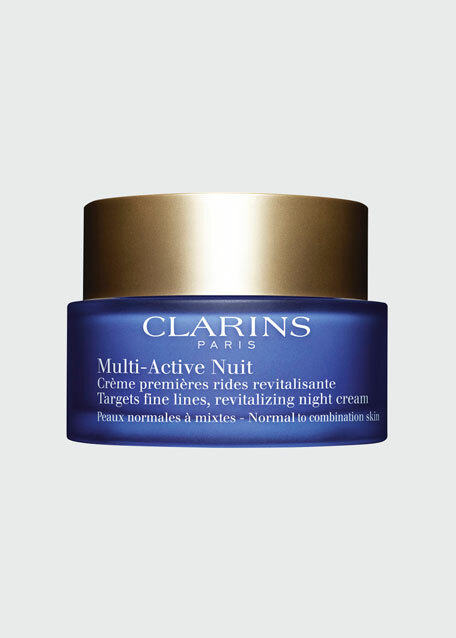 Super Bio-Hyaluronic Acid N replenishes skin with rich moisture. 15 mL / 0.51 oz. For in-store inquiries, use sku #135655.